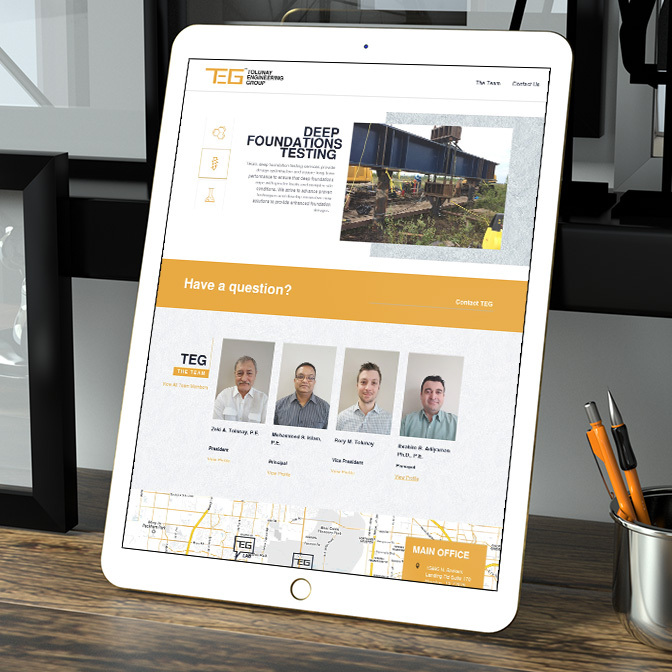 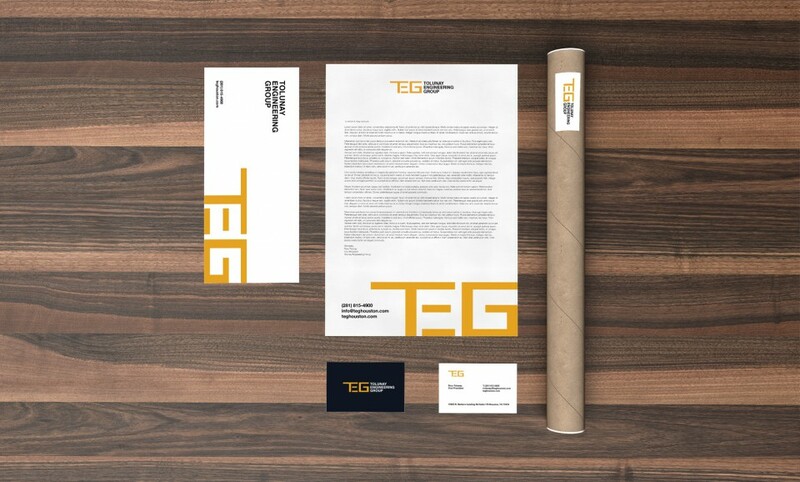 Seeking to develop a strong brand, Tolunay Engineering Group (TEG) tasked me with creating a simple yet sophisticated identity system that reflects their innovative approach to engineering. 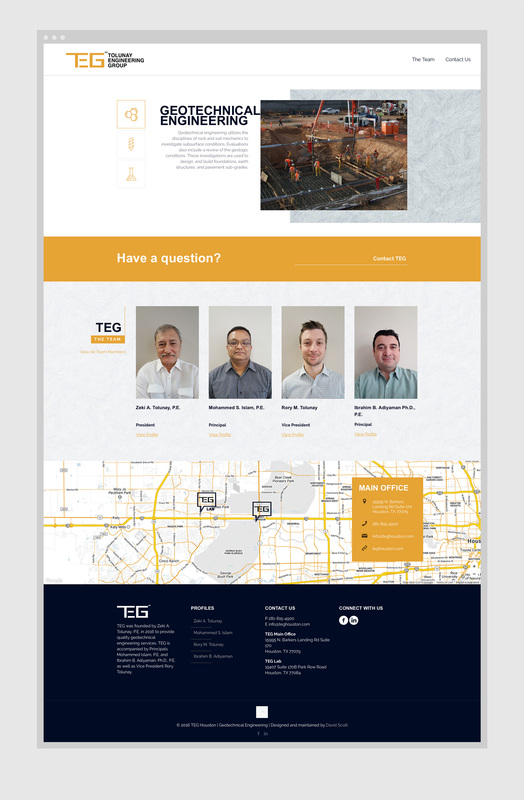 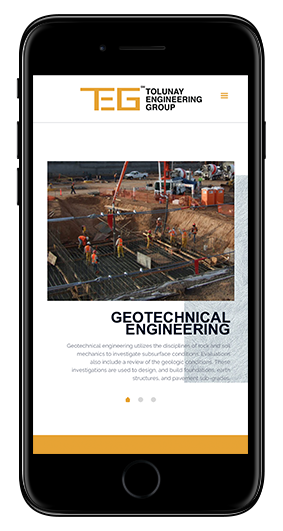 I also developed a responsive and easily maintainable new website and manage their search engine marketing campaign. 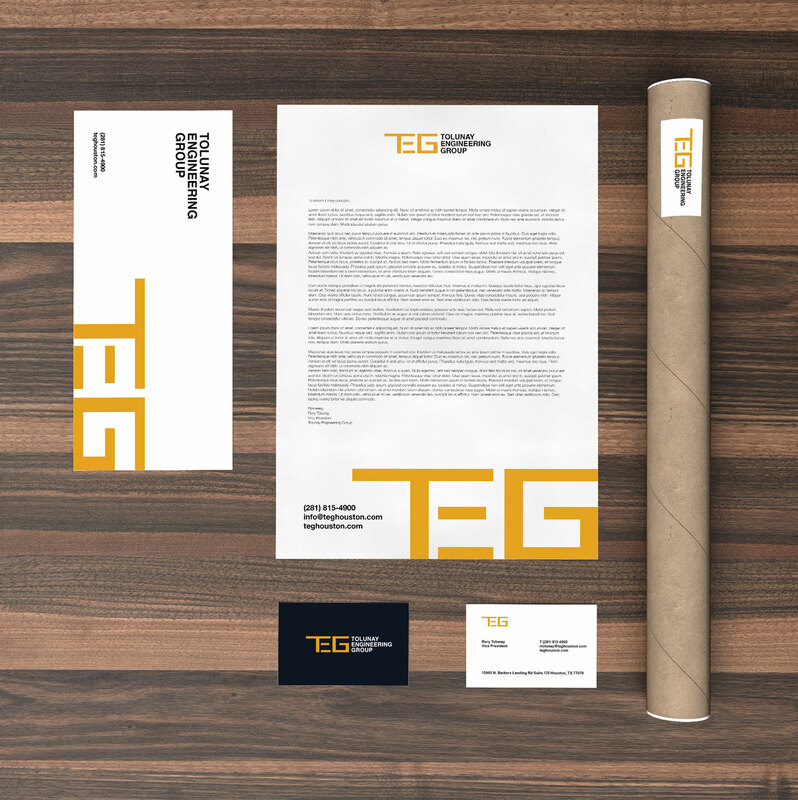 Working with Vice President, Rory Tolunay has been a great experience and I look forward to continuing my relationship with TEG.